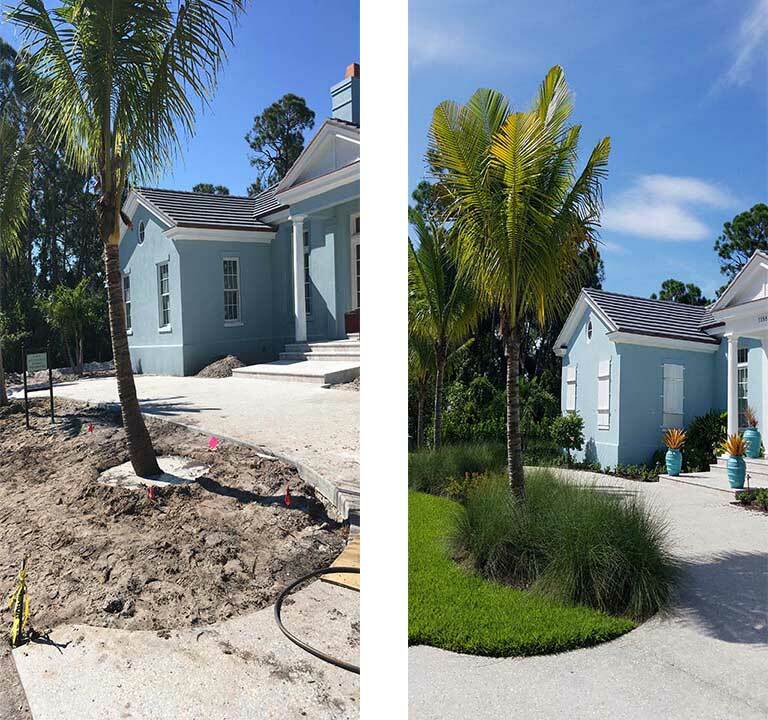 A beautiful landscape is the result of having made the right decisions for proper grading, tools, planting and irrigation long before a crew appears to put plants in the ground. 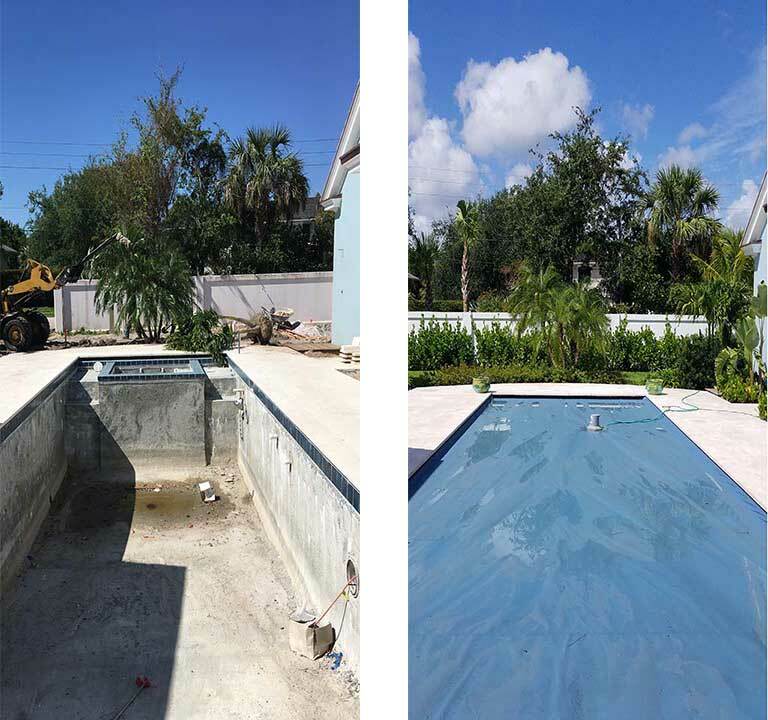 Long before a truck, crew and equipment roll up to a job, the landscape installation process has already started. Plant selection is made, certified crew leaders assemble experienced crews, equipment arranged, and mechanical staff ensures all equipment, whether a 90-foot crane, front end loader or shovel, is operating at its fullest and safest potential. Each property is unique, so irrigation and planting considerations are made for proper planting depth and irrigation to ensure reliable rooting and long term plant nutrition, survival and growth. 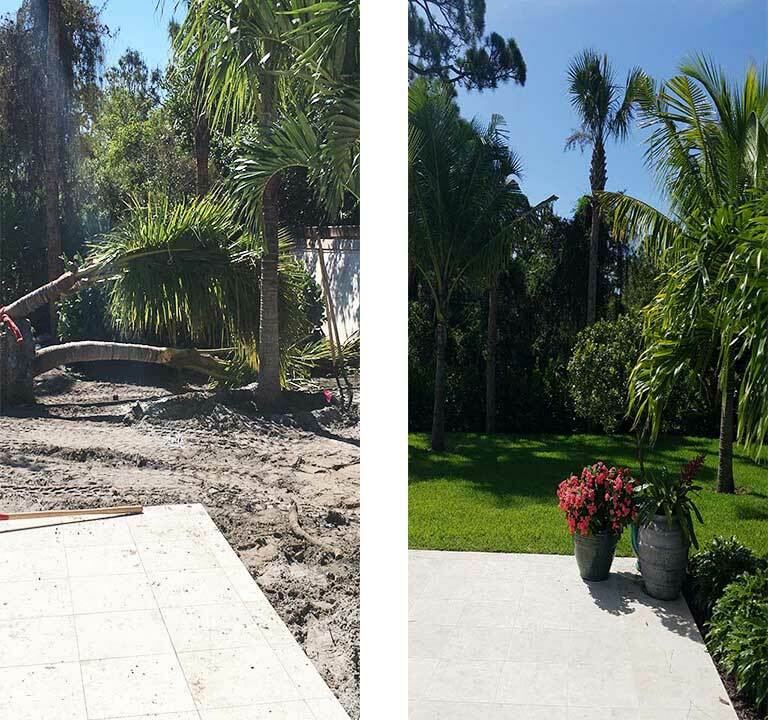 From the first shovelful of dirt dug to final piece of debris swept away, Jenkins is committed to high quality and customer satisfaction with every project.